Nope, HP's Envy 17 still isn't the perfect desktop replacement -- the touchpad is still a bit finicky and it can get a bit warm during graphics intensive activities -- but like the Envy 14, it comes pretty darn close to it. If you can live with those shortcomings, and our guess is that you can by picking up an external mouse, the 17.3-inch rig is bound to keep you procrastinating -- whether with games, glorious sounding tunes or stunning HD movies -- for a very long time. Obviously, we speak from experience. 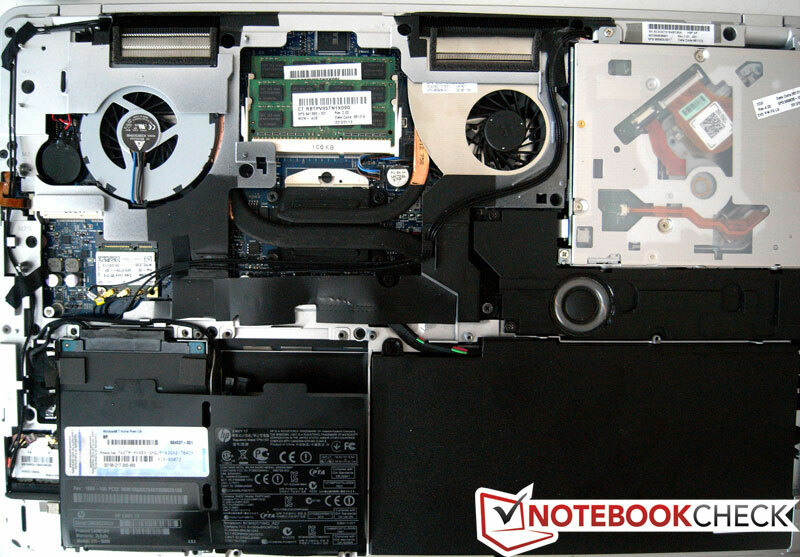 Desktop replacements usually come big, bigger, and biggest, with power and performance being their driving factors. The best under-$2,000 entertainment desktop replacement to date, the Envy 17 comes packed with extras that should drive the price up—but somehow don’t. Its performance and portability were also big surprises. In an era where truly upscale laptops seem like an endangered species, it's always nice to run across a well-built system with few compromises, such as the HP Envy 17. 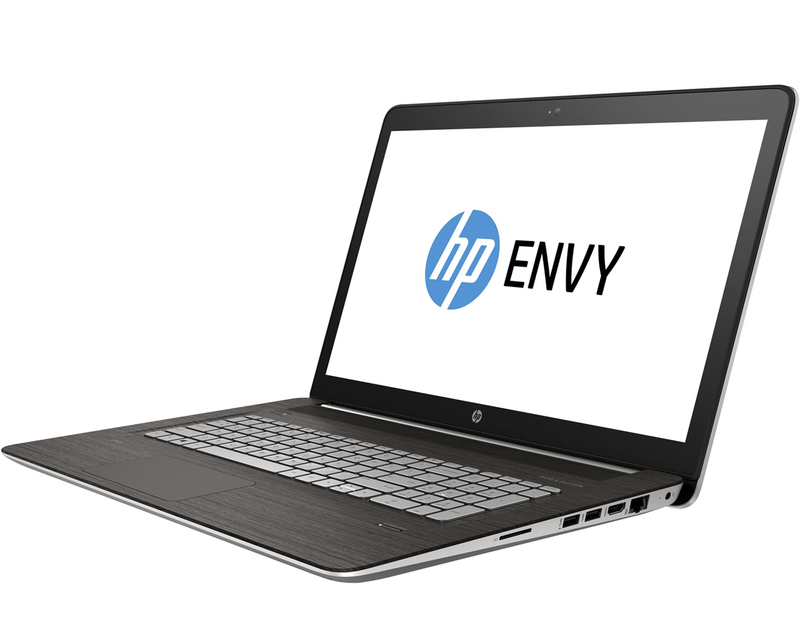 We've always liked the Envy line in general, and the two most-recent models, the 14-inch Envy 14 and this 17-inch Envy 17, manage to surpass last year's original 13- and 15-inch versions by coming in at much more reasonable prices. 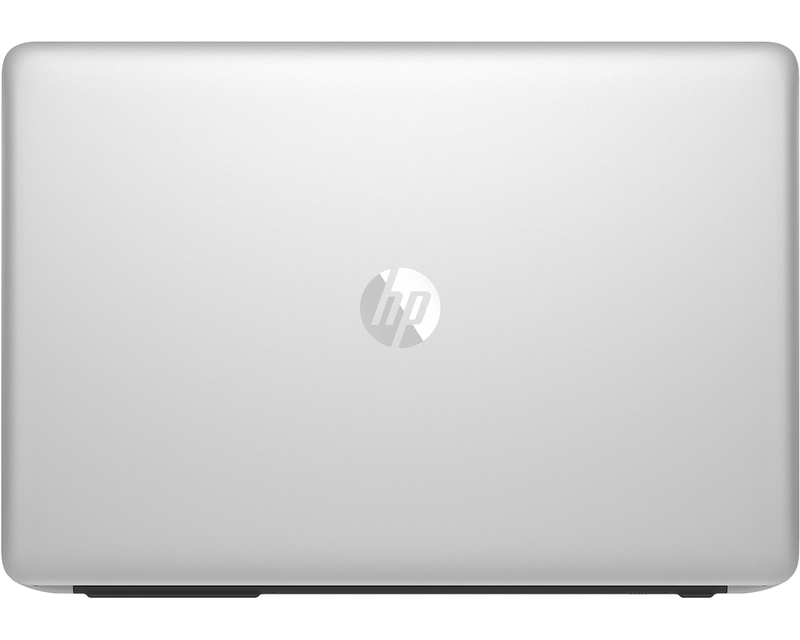 Though it's still in the upper ranges of current laptop prices, HP's upscale-feeling Envy 17 offers great hardware at a decent price. While $1,599 isn't exactly a budget price for a notebook these days, it's a steal when you consider everything the HP Envy 17 offers. You get a stunning but understated design, bright full HD display, fast performance, and strong graphics. Only the short battery life and Blu-ray playback issue we encountered keep this system from being an Editors' Choice pick. While Apple's (much more expensive) 17-inch MacBook Pro caters to a similar audience, you'll be hard-pressed to find another big-screen laptop that offers this much speed and style for the money. 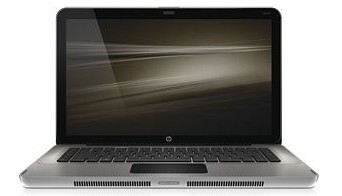 Overall, the HP Envy 17 looks to be an elegant, relatively compact laptop (as desktop replacement systems go) for digital photographers, music buffs, video enthusiasts, and gamers. HP's Envy 17 is a robust, media-centric desktop replacement that's svelte enough to lug around if you need a large screen on the go. Just make sure you keep it cool! The HP Envy 17 laptop has been designed to be sturdy thanks to its laser-etched aluminum body and looks extremely sleek and stylish. It does weight 7.51 pounds, which is quite heavy, so consider this a desktop replacement unit and not something you'd want to be carrying around. It measures 16.4 x 10.8 x 1.5-inches (wdh), so again, it's quite large. 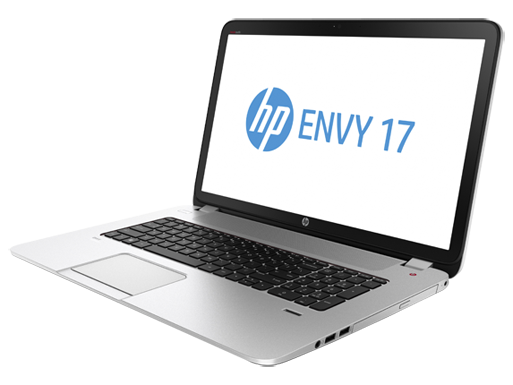 All up, the Envy 17 has a lot to like, and while we still have a couple of reservations, the performance goes a long way to silencing our criticisms. At $2699, it doesn't take too much of a bite out of your wallet, either. The Envy 17 also features an especially nice screen, which is bright, produces vivid colors, and has good off-axis visibility. It’s a nice complement to the notebook’s Blu-ray reader. But don’t count on watching even standard-def DVDs on the notebook’s battery. We only got 58 minutes of runtime in our battery-life test using the Power Saver mode. It should also be noted that in both games and movie playback, the notebook gets pretty hot. 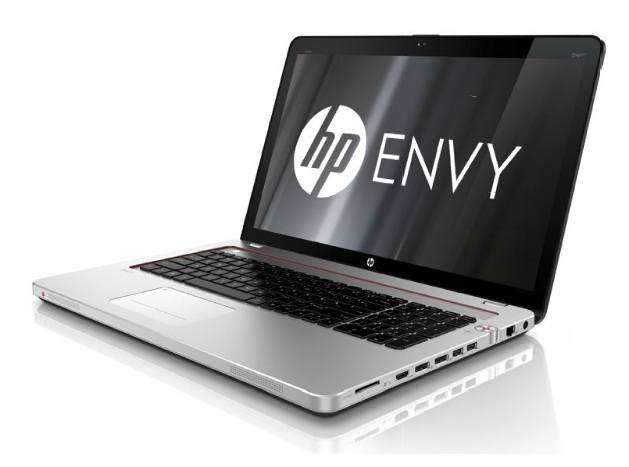 But even with its few shortcomings, there’s an awful lot to like about the Envy 17. It’s good-looking, well built, and capable of performing the gamut of desktop functions to varying degrees of satisfaction, while remaining reasonably portable. 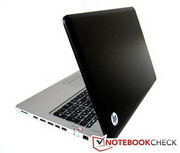 As we mentioned before, HP's Envy line of notebooks are often touted in the comments on our reviews as being alternatives to Apple's MacBook Pro series. 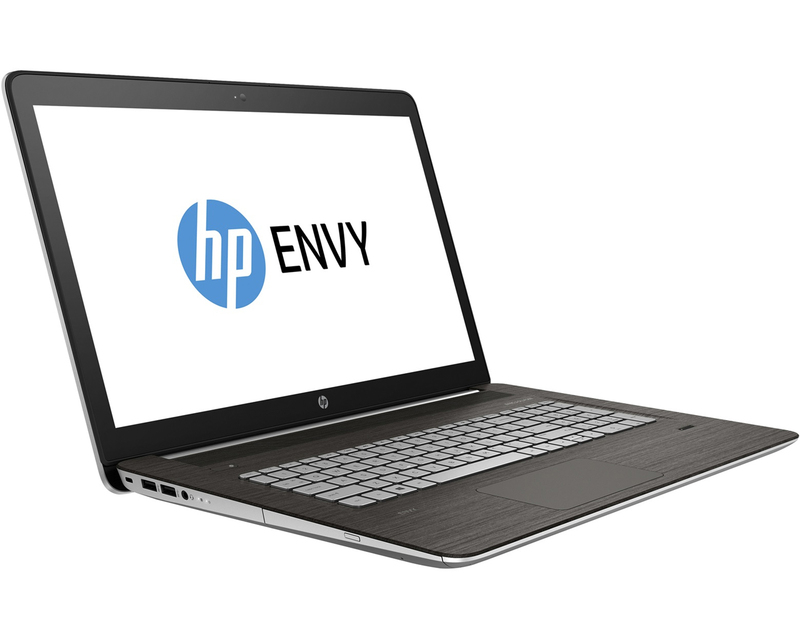 In reviewing the Envy 17 at least, we find that's not entirely a fair comparison. 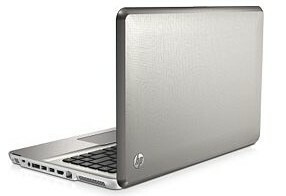 Apple's notebooks seem designed more for students and visual arts professionals than for the average user, and the fact that HP equips the Envy with a modestly powerful Mobility Radeon HD 5850 should be evidence enough that they're gunning for another market entirely. Pull up a chaise lounge and let us pour you a cognac, because today CNET UK is feeling luxurious. We suspect it's something to do with the HP Envy 17-1050ea that's just arrived in our office, a decidedly classy machine that'll set you back around £1,300. 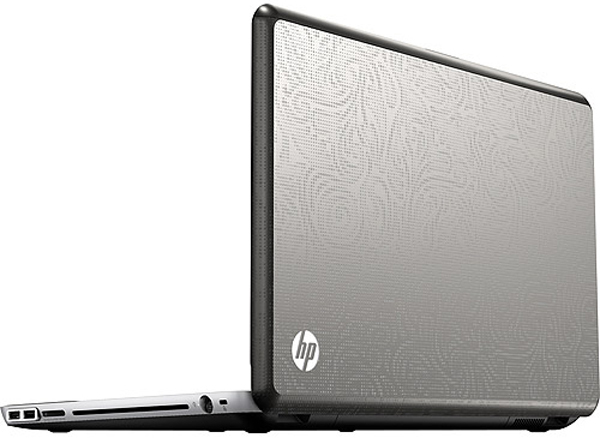 HP says this laptop is the pinnacle of computing luxury, and we're inclined to agree. 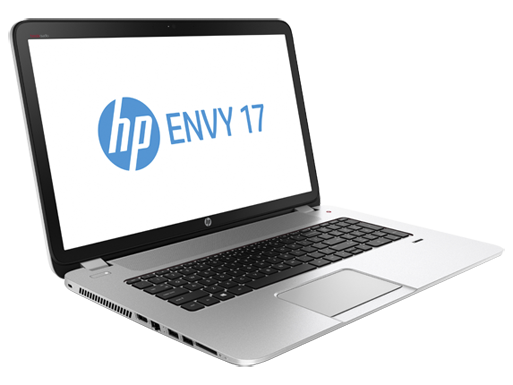 It'll cost you dearly, but the Envy 17 offers great design and performance. 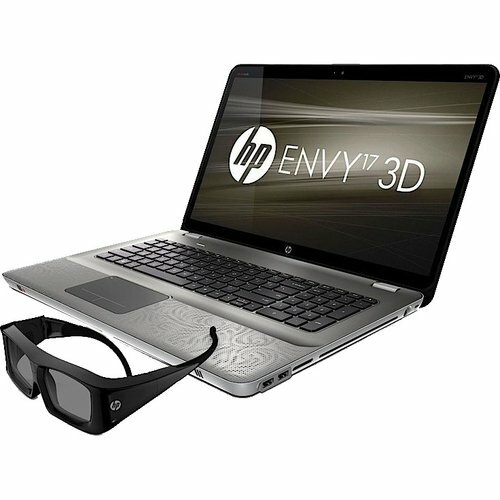 From movies to gaming, the HP Envy 17 3D should please 3D enthusiasts with its polished integration of 3D technology into an already impressive media center laptop. Those content with two dimensions may want to hold off, but for those who want more depth to their entertainment, the HP Envy 17 3D has all the right bells and whistles. 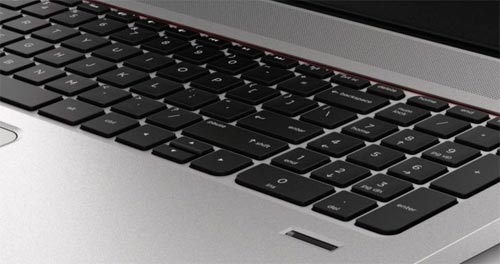 3D im Notebook muss einem einen ansehnlichen Aufpreis wert sein: Selbst das derzeit günstigste 3D-fähige Notebook, MSIs, CX620 3D, ist mit rund 800 Euro kein Schnäppchen und lässt sich nicht für 3D-Spiele nutzen. Für dasselbe Geld bekommt man Notebooksohne 3D-Panel mit besserer Ausstattung samt deutlich schnellerem Grafikchip. HP kombiniert im Envy 17 3D ein 17-Zoll-Panel mit XPanD-Shuttern und AMD-Grafikchip. With the original price of Rs. 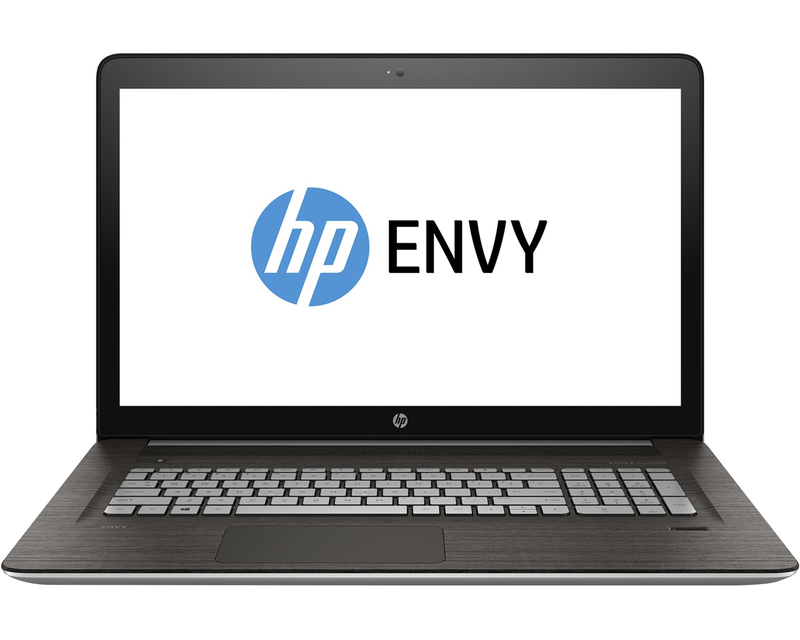 89,990, HP are now offering the Envy 17 for a reduced price of Rs. 69,990 throughout India. This offer started recently and will be applicable for the next couple of months. This is good pricing for a 17.3-inch multimedia notebook that’s capable of playing 3D Blu-rays. If those are your requirements then it’s certainly a good option. 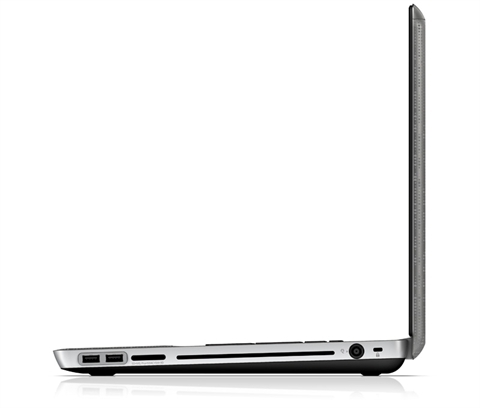 Another good alternative is the Dell Vostro 3750 which is better equipped and a lot cheaper but the screen size is smaller. There’s a reason for this drop in price though and I suspect HP is planning on refreshing their line-up very soon with the latest Sandy Bridge processors. 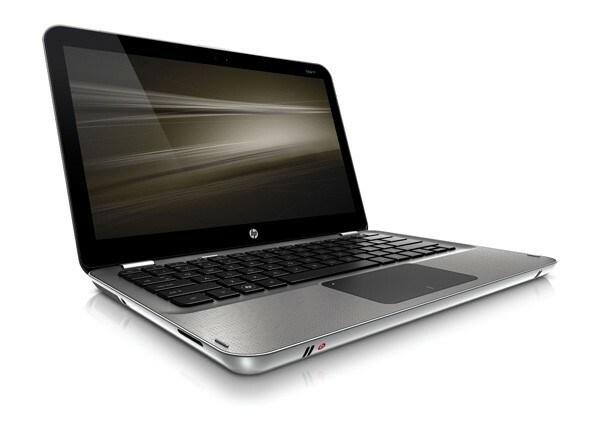 Overall, HP’s Envy 17 is hard to beat when it comes to design and build quality. 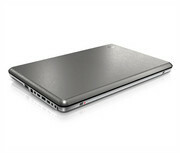 It’s a very good notebook for multimedia and the new pricing makes it very attractive. However, it’s still plagued with many issues. There’s the heating problem, battery life is not up to the mark, gaming performance is quite poor and you’ll be stuck with outdated hardware. 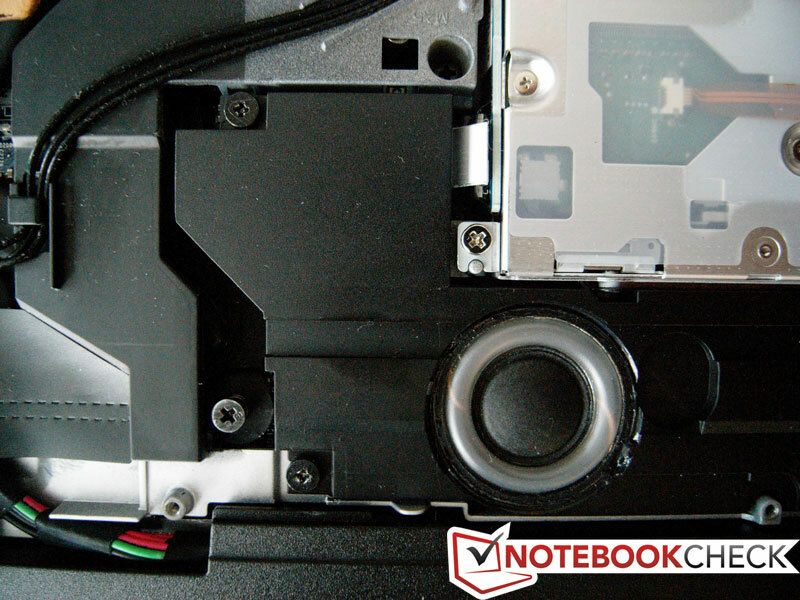 The HP Envy 17 3D is a premium machine, with flaws. There are notebooks with slightly better 3D that can't match it for style or build quality. Apart from potential heat issues and a laughable battery life there's little to complain about apart from the price, and there are few alternatives that have this spec at lower cost - and even fewer that are this desirable. 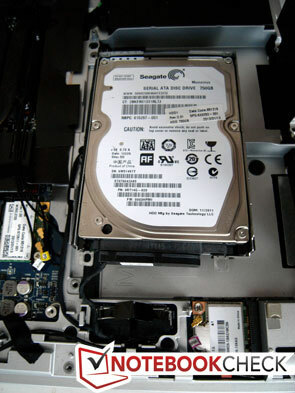 Desktop-replacement laptops usually come in one of three sizes: big, bigger, or biggest. Beyond that, power and performance, and more recently 3D capability, have been their differentiating factors. This 3D-capable laptop is identical to the 2D-only Envy 17 we loved, but its finicky 3D makes the price premium tough to swallow. Stick with the non-3D version for now. 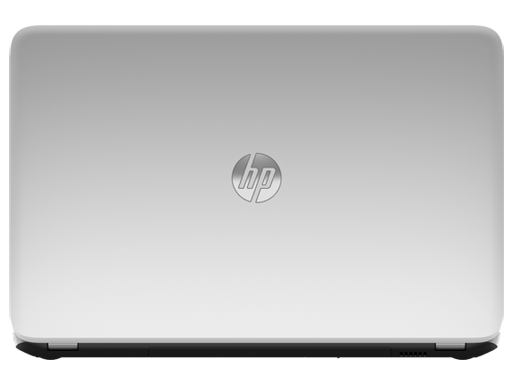 HP's premium Envy 17 3D oozes class, is stuffed to the brim with features and connectivity, and offers powerful specifications. It includes a stylish metal-clad body, an impressive Full HD, 120Hz screen and accomplished 2.1 speakers, and with its comfortable 3D glasses provides one of the better mobile 3D experiences going. However, you pay a considerable premium for the same basic specifications that others better for less, so it's not the best offer around. 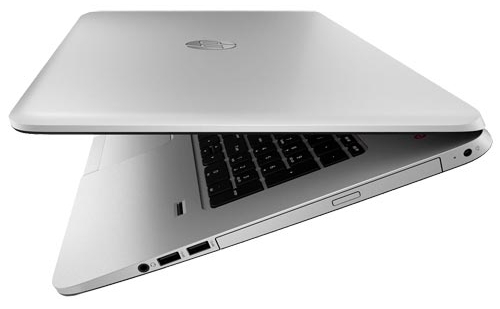 If this is your first foray into 3D laptops, then you'll need deep pockets and a strong back. The HP Envy 17 3D is a sleek, powerful heavyweight that brings out the best in 3D movies, but still has a bit of catching up to do on its NVIDIA gaming rival. 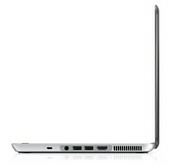 But even with that drawback, the Envy 17 is an outstandingly well built and designed laptop at a reasonable price. Add those 3D features and you’ve got a portable entertainment machine that’s going to be very hard to beat. While the feature-packed Envy 17 includes a Blu-ray drive, both HDMI and DisplayPort outputs, and a USB 3.0 port, the addition of 3D hardware and active-shutter glasses isn't as much fun as it could be. 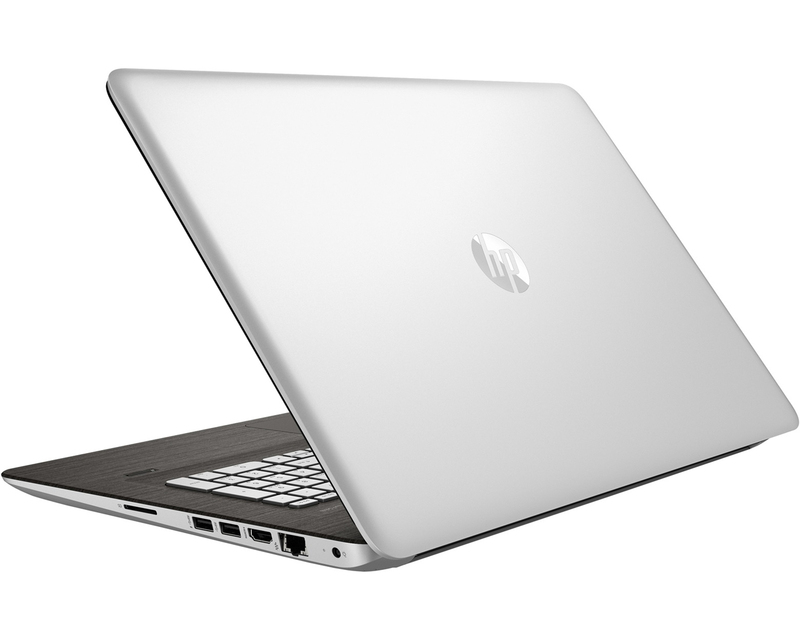 HP's upscale-feeling Envy 17 3D offers great hardware at a decent price, but its 3D implementation isn't as good as that of laptops with Nvidia's 3D Vision. There’s nothing really wrong with the specs: 17.3-inch, 1920×1080-pixel screen, 640GB hard drive, 6GB of RAM, 1.6GHz Core i7 CPU, and an ATI Radeon HD 5850 graphics card. These aren’t ultra-high-end specs – the usual stomping ground of the Envy line – and it shows on the benchmarks. 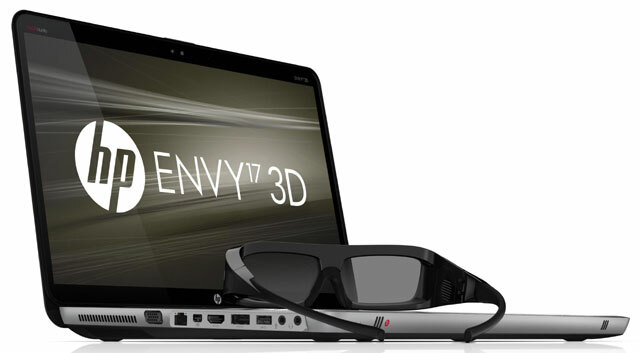 The Envy 3-D performed about in line with older, smaller machines we’ve tested that cost hundreds of dollars less. Not bad, but hardly memorable. 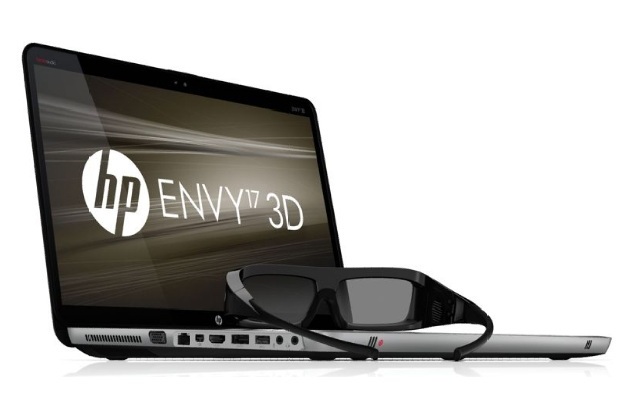 HP's Envy 17 3D offers robust 3D Blu-ray, but limited 3D gaming. 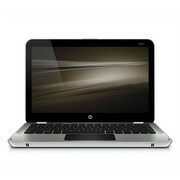 While it's a solid addition to HP's line, problems with 3D gaming and battery life are a concern. 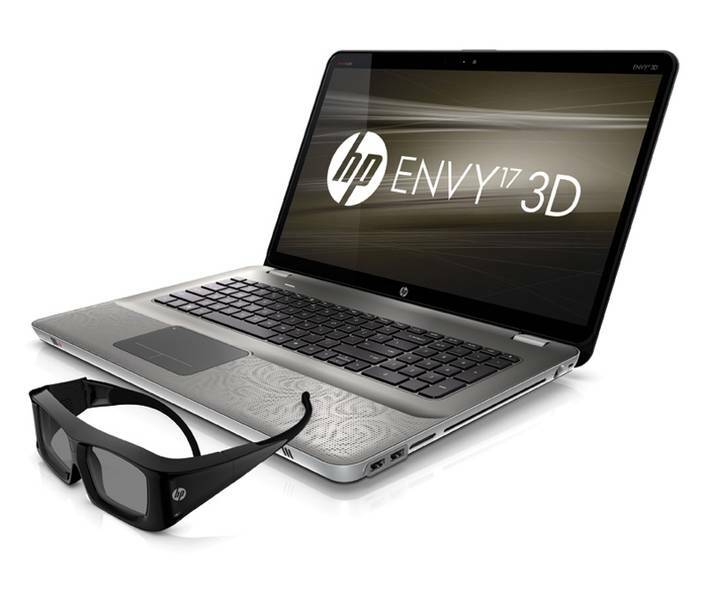 The Envy 17 is a fantastic 3D-ready media machine with incredible graphics and display. 3D compatibility may not match Nvidia's 3D Vision at present, but we expect the gap to quickly narrow. 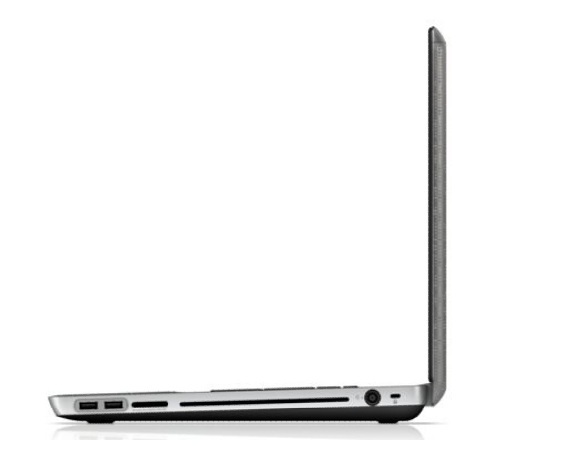 The HP ENVY 17 3D is built for entertainment. If you plan on needing a cpu for business only, get a smaller machine, and one without 3D capabilities. If you want to watch spectacular graphics flash before your eyes on a titanic notebook, this is the monster for you. I’m not entirely convinced that the world is ready for 3D games, but it’s sure ready for movies, and when (if ever) the 3D gaming world catches up with reality, this ENVY will be ready. Bottom line is that if you’ve got entertainment in mind and you’d like it in a desktop-replacement notebook package, this is the one for you. The Envy 17 3D is not cheap, but for $1,649 you get a premium design, quad-core power, solid gaming performance, Blu-ray, and a bright 1080p display. The 3D experience isn't as robust or as seamless as laptops powered by Nvidia's 3D Vision technology, but we like that the TriDef 3D software can convert 2D content on the fl, and supports many of the latest games. The only things we're not enamored with is the Envy 17 3D's short battery life and heat issues, which keep it from earning an Editor's Choice. If you're not that keen on 3D, you can pick up the Asus G73Jw-A1, a 17-incher that offers faster performance and better frame rates for about $50 to $100 more. Overall, though, the Envy 17 3D is a good-looking, fast, and fun 3D notebook. 3D Envy. HP liefert mit dem HP Envy 17 einen Entertainer der Spitzenklasse ab. Tolles Design und hochwertige Materialien sowie Verarbeitung sind nur ein paar Punkte der langen Feature Liste. Ein weiteres Highlight ist der Einzug eines 3D-Displays in die Envy Reihe. 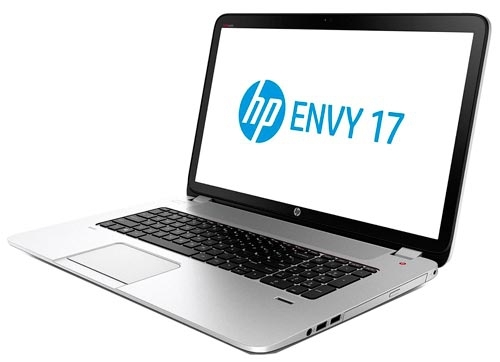 Das HP Envy 17 ist ein beeindruckendes Stück Technik. Design und Verarbeitungsqualität sind fast über jeden Zweifel erhaben. Die verwendeten Materialien wurden sauber verarbeitet und passen gut zu dem Bild, was man von einem Premium Multimedia-Notebook hat. Ebenso fügt sich die gute Tastatur passend in das Gebilde. Die leistungsfähige Hardware sorgt nicht nur für Filmgenuß in Full-HD, sondern lässt auch Freude beim Spielen aufkommen. Let’s compare the HP Envy 17 3D with the nattily named Sony Vaio VPCF21Z1E/BI, both being home-user 3D entertainment portables. 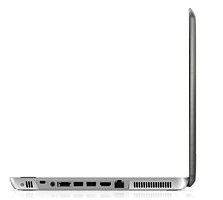 Although the Sony Vaio is more powerful and has more comfortable 3D shutter glasses, HP’s Envy has a nicer design – the case is certainly less of a dust trap – and arguably more practical for lugging around the house and beyond, while also being significantly cheaper to buy. As giant laptops go, the Vaio is big and scary but the HP is big and friendly. 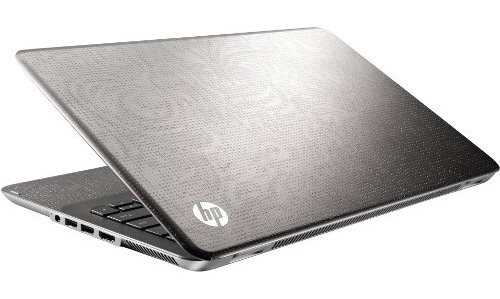 HP must be doing alright out of its high-end Envy laptops, because it keeps on updating them. As long as it keeps on updatin', we'll keep on reviewin'. 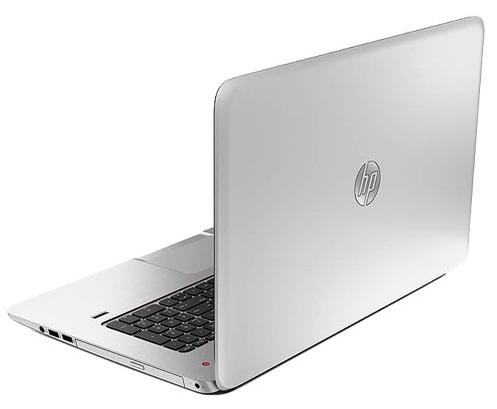 The latest HP Envy 17, the 17-1195ea, adds some cool new features, including 3D support. This 17.3-inch laptop is a top performer and looks great, but there's no denying that it's eye-wateringly expensive. So what I took away from the HP Envy 17 3D is a wonderful package of high-end components packed inside a beautifully crafted chassis. It may not be as smartly engineered as a MacBook Pro, but neither does it look as boring. The 3D screen is great for movies, although I personally wouldn’t recommend it for gaming in 3D. Simply because the supplied GPU isn’t powerful enough to handle games at 1080p at full settings and in 3D. 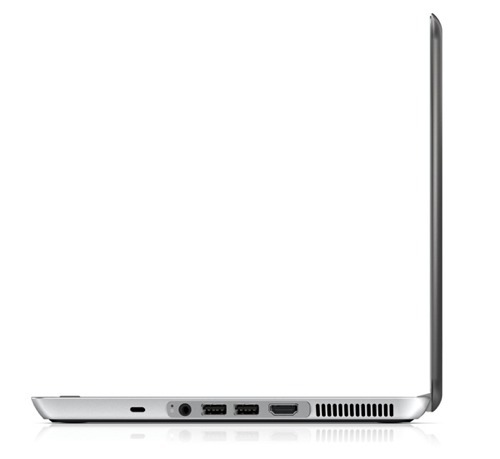 The onboard speakers are pretty good, and some of the best ones in a notebook of its class. The backlit keys are a nice welcome, and the overall appeal of this notebook is undeniable. It’s not perfect though, apart form the slightly weak graphics card the mouse pad doesn’t register all of the multi-touch gestures all the time. Apple seems to be the only one’s who have perfected this. 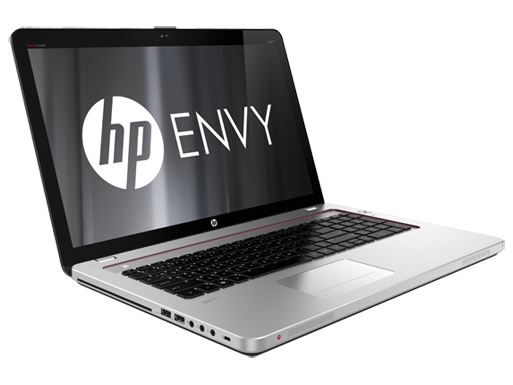 But getting back to the Envy 17, if you’re in the market for an all round high-end notebook which doesn’t look boring or way too funky, then the HP Envy 17 3D is one of your best choices. 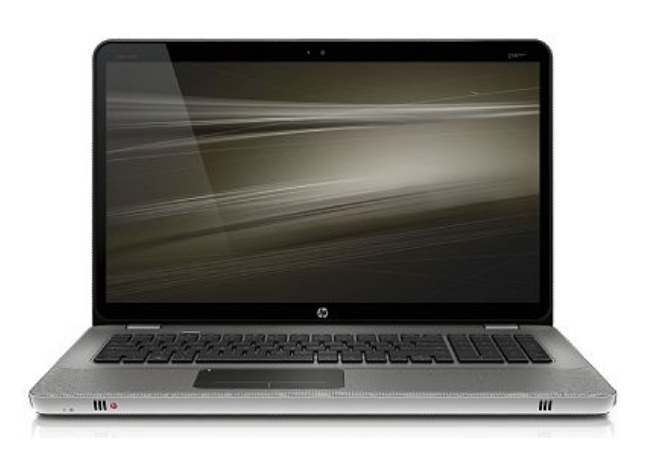 The HP ENVY 17 has been updated for 2011 to include 2nd Generation Intel Core i processors and a new AMD Radeon HD 6850M graphics card. Starting at $1,250, the base configuration offers a Core i5 processor and 6GB of memory for decent performance in a variety of scenarios. The graphics card performs well especially for the base price, and overall the HP ENVY 17 is a solid buy. 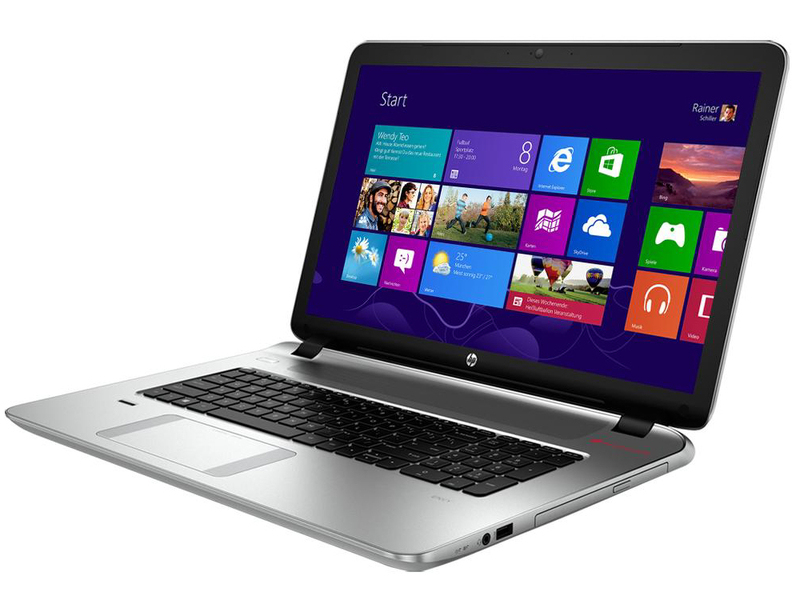 Das HP Envy ist ein Premium Notebook wie aus dem Bilderbuch. Elegantes Design, tolle Stabilität und ein stimmiges Ausstattungs- und Leistungsportfolio. Der Inflation sei Dank, sind die Preise mittlerweile auf einem vernünftigen Niveau angekommen. 1229 Euro bescheren dem Interessenten ein Notebook, das gut aussieht und viel leistet. 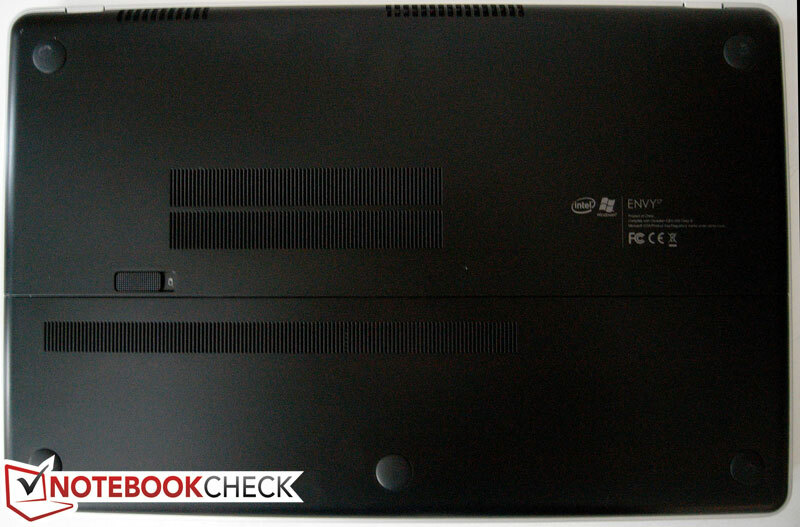 The HP Envy 17 3D is a notebook with a lot going for it. We love the clean, minimalist design and full aluminum construction with its subtle floral dot matrix pattern that keeps the notebook interesting without being gaudy or attracting too many fingerprints. 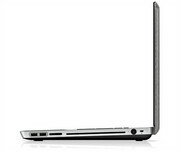 The 17.3-inch full HD screen is bright and full of color, with excellent viewing angles. 3D is sharp, with a clean stereoscopic effect and no ghosting issues. Looking for power? 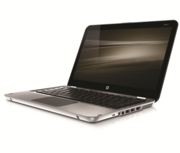 HP has come up with the answer to the most demanding requirements with its Envy 17-inch. 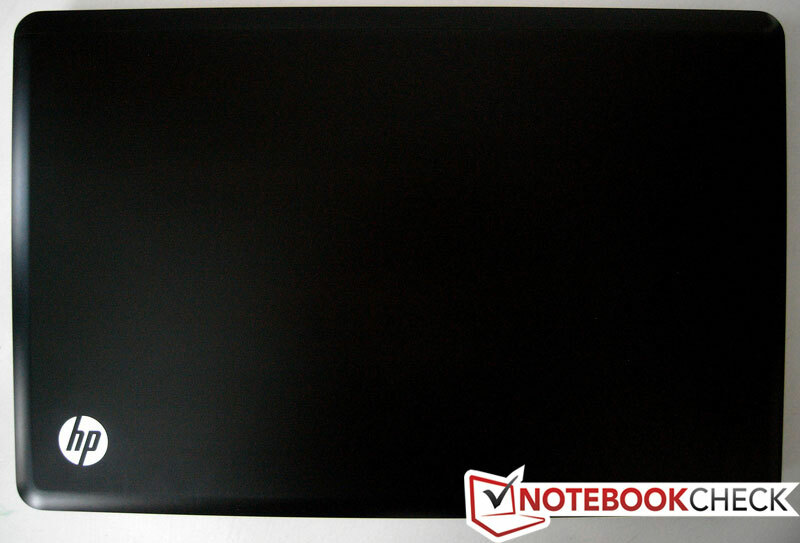 Powerful, well-finished and with a high contrast screen, the Envy 17 showed some promise. However its running temperature and poor audio performance mean we can only give it a four-star rating. Given its positioning its disappointing that the Envy lacks gaming grunt. If gaming isn’t a concern however, you’ll find the Envy 17 a capable app machine and an immersive 3D entertainer. HP's Envy 17-2280NR is certainly getting a bit old in the style department but it still offers some solid value when it comes to features and price. While it has a list price of $1500, it is fairly common to find it selling for around $1300 or less. With this, it features a high performance and large capacity storage setup, solid graphics system, Blu-ray and full 1080p resolution support. 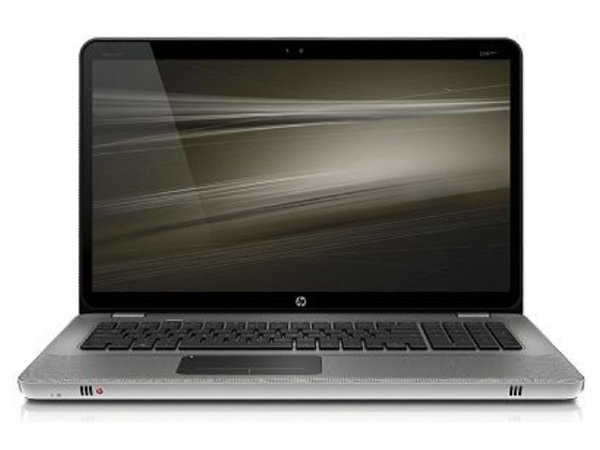 Media center laptops form an elite or premium category—we won't deny that the HP Envy 17 is pricey at $1,484.99, although it's more than a thousand dollars under Apple's MacBook Pro 17-inch. But in every respect from its keyboard to its performance to its Beats Audio, and most of all, its stunning screen, it's a hard laptop to resist, and an easy pick for our new Editors' Choice for media center portables. 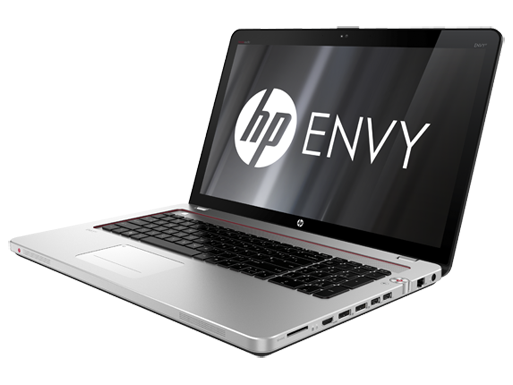 The folks at HP like to call the ENVY 17 a "premium entertainment PC" and that's not a bad description of this sleek 17-inch notebook. The combination of a powerful Intel Core i7 processor, AMD Radeon graphics, 8GB of RAM and a 1080p display form the basis of a solid high-performance PC. But add the aluminum construction, backlit keyboard and amazing speakers with Beats audio and you've got breathtaking precision combined with performance. HPs neues Designer-Notebook Envy 17 ersetzt einen Schreibtisch-Computer, bleibt dabei aber trotzdem noch erstaunlich portabel. Es richtet sich nicht nur an Gamer – aber auch. 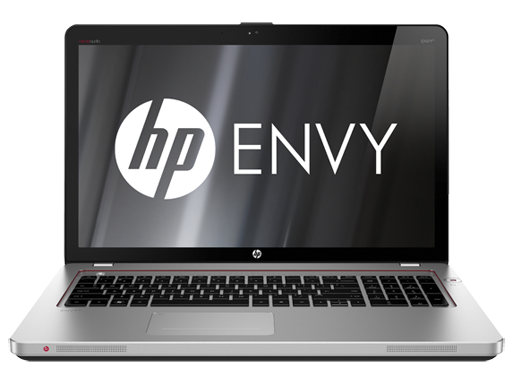 Das HP Envy 17-3000eg ist zwar nicht billig, aber seinen Preis wert. Das Notebook ersetzt einen Spiele-PC und ist dabei auch noch unterwegs gut verwendbar. Prozessorprotz mit Schönheitsfehlern Mit Intels i7-4700QM-Quadcore punktet das Envy 17 in CPU-Disziplinen, und auch das Display zeigt seine Bilder in mattem FullHD. Doch wie gut schlägt sich das Notebook im ausführlichen Test? 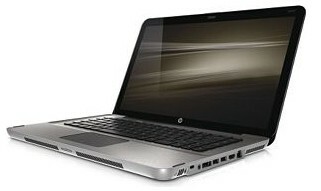 HP's Envy 17 is a big notebook that's suitable as a desktop replacement computer. It has a fourth-generation Intel Core i7 CPU, discrete NVIDIA graphics, and it can be used for almost any mainstream computing task. For the asking price, though, it could use better Wi-Fi, a touchscreen and some refinement in its build quality. 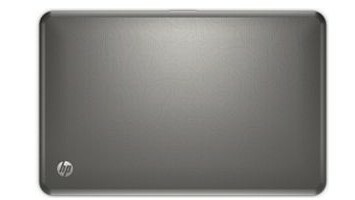 Positive: High quality aluminum case; very high performance. 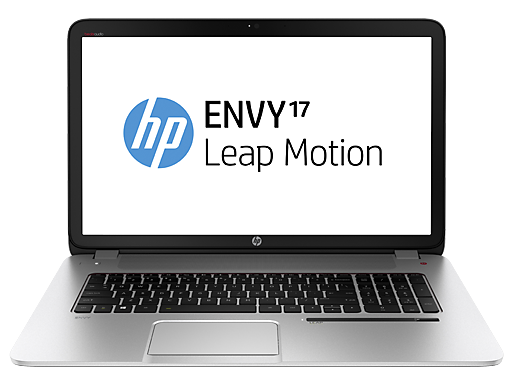 Mit einem Eingabegerät der Zukunft, dem Leap-Motion-Sensor setzt HP Envy 17-j110eg alles daran das modernste und großartigste Ding, das man kaufen kann, zu sein. Wer die Technologie nicht kennt: Der Leap-Motion-Sensor ermöglicht es dem Nutzer das Gerät mit Handgesten zu steuern. Er befindet sich an der rechten Handballenablage und erkennt eine über ihm schwebende Hand, sodass man durch Programme und Anwendungen mit Gesten navigieren kann, sobald er aktiviert ist. Wie erwartet, müssen Programme und Apps noch vollständig kompatibel mit dieser Art der Eingabe gemacht werden. Die Technik funktioniert momentan aber noch nicht gut, um mehr als eine Neuigkeit zu sein. Der 17-Zoll-DTR bietet einen Full-HD-Bildschirm, ein kratzfestes, glänzendes Touch-TN-Panel und die übliche Eingaben via Tastatur und Touchpad. Mit einem Gewicht von 3,359 kg gehört der Laptop nicht zu den portabelsten Geräten. Mit Intel Core i7-4702MQ 2.2 GHz handelt es sich nicht um die schnellste Maschine am Markt, die Leistung sollte für die meisten Nutzer jedoch mehr als ausreichen. Anspruchsvolle Spiele könnten niedrigere Einstellungen erfordern, doch sie laufen sicherlich auf diesem Laptop. Zudem übertrifft das HP die meisten ähnlich großen Geräte in puncto Akkulaufzeit. 3 Stunden und 30 Minuten typischen Web-Surfens und leichter bis mäßiger Aufgaben sind möglich. Wer neue Technologien mag, gerne zu den Erstanwendern gehört und man nicht länger warten kann, den Leap-Sensor zu nutzen, hat insgesamt den überzeugendste Grund, dieses Gerät zu kaufen. Für die meisten anderen Zwecke gibt es wahrscheinlich bessere Optionen. Bewegtbild. 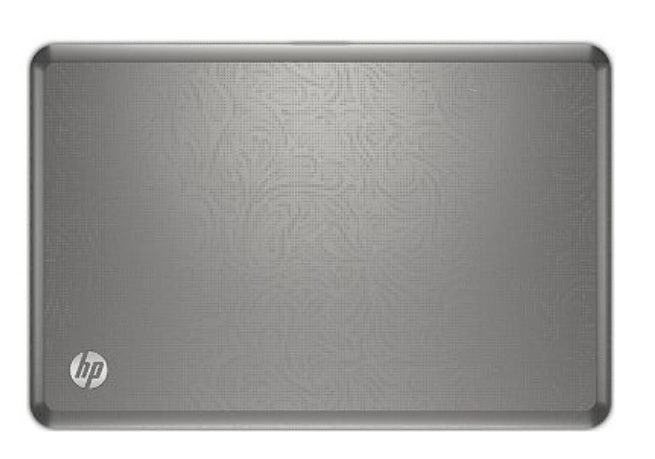 Als erster Hersteller rüstet HP sein Media-Flaggschiff mit Leap Motion und Touchscreen aus. Ist es den Aufpreis von derzeit 60 Euro wert? Außerdem: FHD-Touchscreen, Nvidia GT 750M GPU und 4702MQ-Prozessor sorgen für frischen Wind im Inneren des Laptops. Mit dem Envy 17 Leap Motion SE präsentiert HP ein gut ausgestattetes Multimedia-Notebook in der Preisklasse um 1300 Euro, das in allen Bereichen passabel bis überdurchschnittlich gut abschneidet und mit seinem großen 17,3-zölligen Touch-Display zeitgemäß daherkommt. Das HP Envy 17-j110eg (F0F32EA#ABD) ist ein ausgewachsenes Multimedia-Notebook, das vor allem dank des großen 17-Zoll Displays und der sehr starken Leistung bestens als Desktop-Ersatz geeignet wäre. Der Intel i7 Prozessor und die starke NVIDIA GeForce GT 750M scheuen weder vor fortgeschrittenen Multimedia-Anwendungen noch vor aktuellen Spielen zurück und bilden eine sehr solide Basis für ein empfehlenswerten Multimedianer. Positive: Good performance; fashionable design. Negative: Relatively high price. Positive: Good performance; good aluminum design; full HD display. Negative: Hot under load; noisy; DDR3 of the GPU. Das interessanteste Merkmal des HP Envy 17t-j100 Leap Motion muss sein Leap Motion SE sein, mit welchem der Nutzer via Handbewegungen den Computer steuern kann. Es verleiht eine futuristische Atmosphäre und sieht sicherlich cool aus, wenn man es Freunden zeigt. Doch das Leap Motion SE ist nicht das einzig Gute am HP Envy 17t-j100 Leap Motion, welches tatsächlich auch eine ziemlich gute Spezifikation aufweist. Beginnen wir mit dem eingebauten Intel Core i7-4702MQ Quad-Core-Prozessor, einem guten Prozessor, der sich für Aufgaben wie Video-Schnitt und Objekt-Modellierung eignet. Dank 8 GB RAM, sollten Anwendungen sehr flüssig laufen. Der Massenspeicher des HP Envy Leap Motion ist eher einzigartig. Es nutzt eine herkömmliche Festplatte statt einer SSD. Damit wird niedrigere Leistung durch eine enorme Speicherkapazität wettgemacht. Der Bildschirm ist auch erwähnenswert. Der 17-Zoll-Bildschirm bietet eine Auflösung von 1920 x 1080 Pixel, was gut zu dem eingebauten Blu-Ray-Player passt. Zudem trägt auch die Nvidia GeForce GT750M Grafikkarte zu großartigem Sehvergnügen bei. Leider handelt es sich bei dem Bildschirm um keinen Touchscreen. Insgesamt ist das HP Envy 17t-j100 Leap Motion ein Laptop mit einem Alleinstellungsmerkmal, das andere Laptops nicht aufweisen. Das Leap Motion SE ist ein cooles Feature, wird jedoch gegenwärtig nicht viel verwendet. Trotzdem ist die Spezifikation des Laptops auch gut. Das Gerät kostet etwas mehr als andere Laptops mit zirka 1540 US-Dollar. 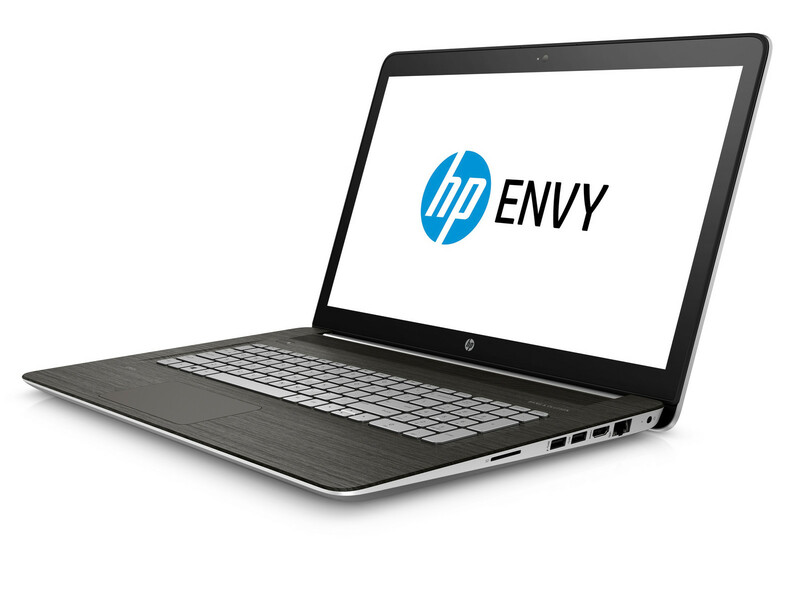 Full marks to HP for attempting to do something different with the new Envy 17. However, gesture-recognition is still in its infancy and there are few apps that currently use that technology in a way that grabs the imagination. The Envy 17 Leap Motion SE might appeal to a few niche markets at the moment, but at well over £1000 it will probably seem like an expensive luxury for ordinary home and business users. 70% HP Envy Leap Motion review Should this laptop leave the others green? 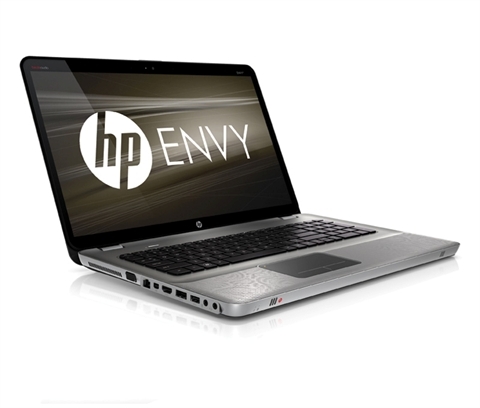 HP's Envy line has had recent ups and downs, but it seems to have found its feet recently. Being (and looking like) a lower-cost alternative to a MacBook Pro-like machine is no bad thing – especially for people who want that kind of power without the cost. While the Leap Motion controller doesn't add much to the package, it's still not a bad machine overall anyway, especially in the oft-neglected 17-inch category. 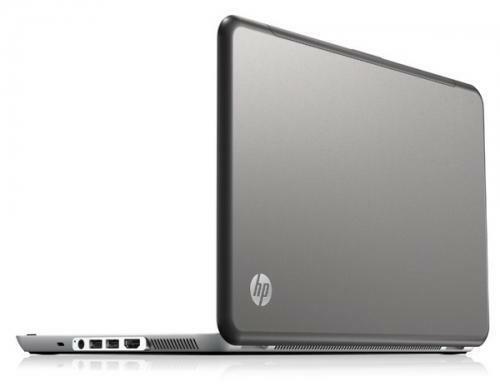 However, it's well worth looking at the HP Envy TouchSmart 15 if you are considering this laptop, because it's a lot cheaper for almost as much power. Leap Motion’s gesture control technology sounds impressive but doesn’t deliver thanks to a lack of consistency and accuracy. Elsewhere, it’s a mixed bag: fast but hampered by high heat and noise levels, with middling battery life, a good keyboard, and a decent screen. Cheaper models without Leap Motion are good all-round desktop replacements, but specialised rivals are better suited to specific tasks. The HP Envy 17 Leap Motion Edition satisfactorily fulfils its role as a multimedia laptop. It has enough computing power to handle everyday tasks and even run a few games, but the screen's picture quality is just incredibly poor and the Leap Motion Controller is basically a novelty item due to improvable ergonomics and virtually no dedicated software. 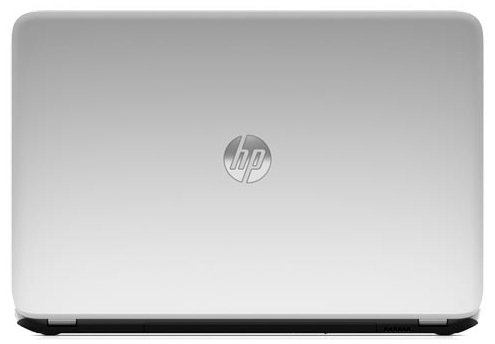 The HP ENVY 17t-j100 Leap Motion has a unique feature that sets it apart from other 17-inch laptops by including the 3D gesture interface controller. The problem is that this is still very gimmicky and should only attract those that really want or will use a software package compatible with it. 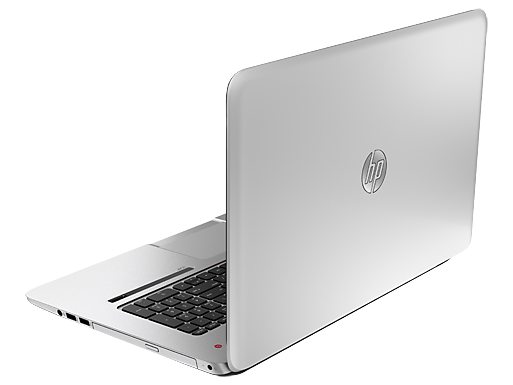 The HP ENVY 17 is an extremely powerful laptop, with top of the line specs with a massive 17.3-inch and brilliant Full HD screen. The motion sensor feature is something that is gives us a glimpse of the future, but at the moment, it has better show off value than practical purpose. Buy this, because the performance is undeniable. Positive: Powerful performance; good connectivity; good keyboard with big keys; very good contrast and brightness of the display; good sound system. Allrounder. Das HP Envy 17 möchte der Desktop-Ersatz auf dem heimischen Schreibtisch sein. Von Seiten der Hardware spricht alles für ein Gelingen dieses Vorhabens. Allerdings handelt es sich hierbei nicht um ein Schnäppchen. 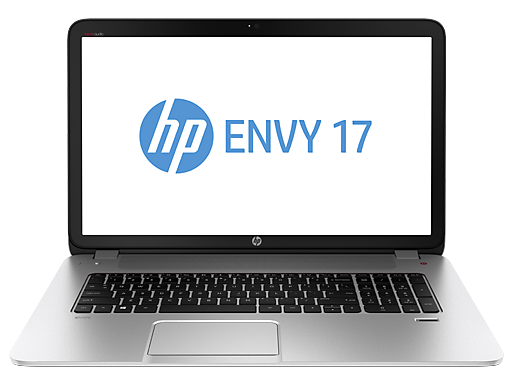 Das HP Envy 17 ist ein 17 Zoll großes Kraftwerk und Desktop-Replacement. 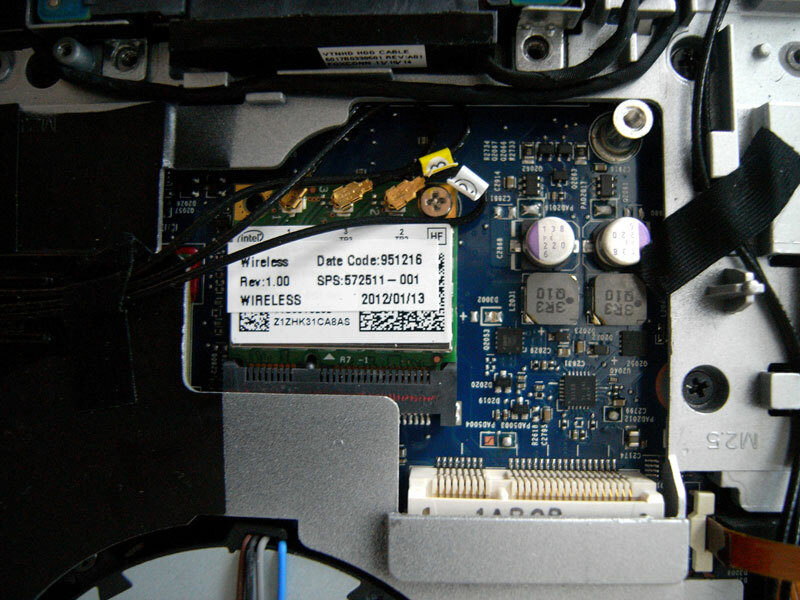 Das Rückgrat dieses Laptops ist ein Intel Core i5 Prozessor mit einer Taktrate von 2,2 GHz und integrierter Intel HD Graphics 5500. 8 GB RAM sind ausreichend für Multimedia, Gaming und Multitasking unter Windows 8.1. Der 17,3-Zoll-Bildschirm löst in Full HD auf. Auf der verbaute NVIDIA GeForce 940M mit 2 GB VRAM laufen alle aktuellen Spiele. Die Tastatur in voller Größe mit Hintergrundlicht und das Multi-Touch-Trackpad machen Navigation und Eingaben zum Kinderspiel. In puncto Erweiterungsslots stehen ein HDMI-Port und vier USB-3.0-Ports zur Verfügung. Der Lithium-Ionen-Akku mit 4 Zellen sorgt für wenigstens 4 Stunden mobile Nutzung. Das Gesamtgewicht dieses HP Envy 17 beträgt 2,82 kg und es ist mit geschlossenem Bildschirmdeckel 2,93 cm hoch. 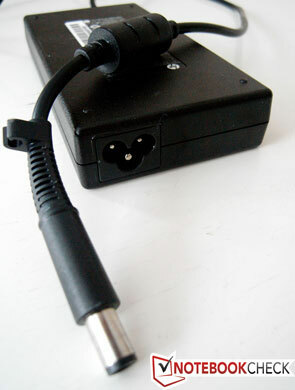 Damit ist es für einen 17-Zoll-Laptop angemessen portabel. Die hochwertigen Bang & Olufsen Lautsprecher klingen knackig. Zusammenfassend handelt es sich um ein herausragendes Multimedia- und Gaming-Gerät für User, die ihren Desktop-PC gerne durch einen Laptop ersetzen möchten. Als Allzwecknotebook punktet das HP Envy 17-n000ng mit ausreichender Geschwindigkeit für den Arbeitsalltag, einem ansprechendem Design mit guter Verarbeitungsqualität und komfortablen Eingabegeräten. Besonders die äußere Hülle aus Aluminium weiß zu gefallen, der Fingerabdruckscanner erleichtert Anmeldungen und das Bang & Olufsen Soundsystem zählen zu den Qualitäten des 17-Zollers. Positive: Powerful performance; excellent sound system; very good display; comfortable keyboard; tylish design and good build quality. Negative: Need more diverse set of ports; high autonomy. Der mobile Faktor ist durch das Gewicht von unter 3 kg vergleichsweise gut. Ordentlich ist auch die Harswareausrüstung mit der 4.1 Soundkonfiguration, dem Full-HD IPS-Display und der RealSense 3D-Webcam. 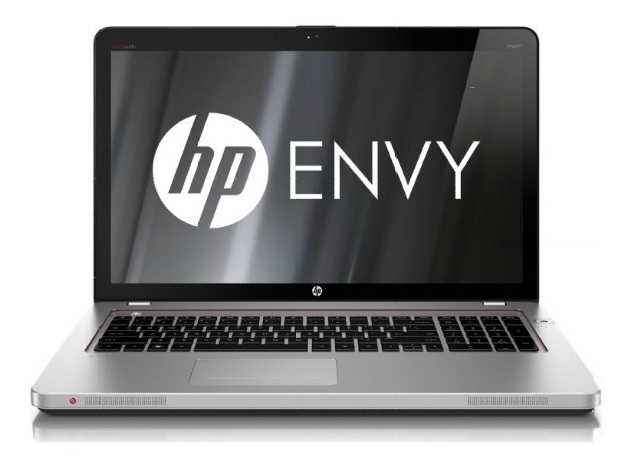 Die Performance reicht beim HP ENVY 17-r110ng auch für moderne Spieletitel und anspruchsvolles Mutitasking aus. 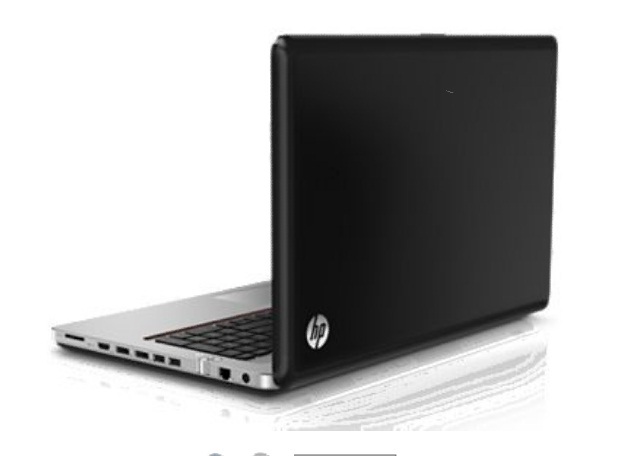 Dieses Multimedia Notebooks mit der Bezeichnung Envy 17-n105ng, stammt aus dem Hause HP und ist mit einem 17 Zoll Full-HD Display ausgestattet. Zusätzliche Features sind das 4.1 Audiosystem von Bang & Olufsen und der SuperMulti DVD-Brenner. 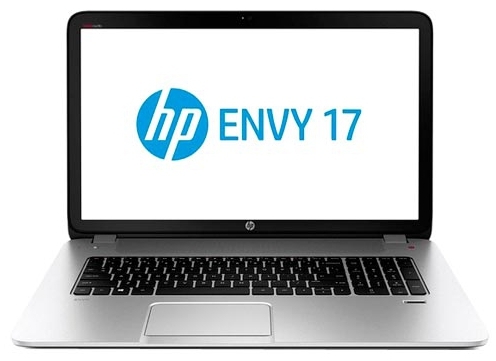 Der HP Envy 17-r182nz ist ein äusserst potenter Allrounder mit Bonuspunkten in Sachen Ausstattung. Ein grosser Schwachpunkt ist das lotterige Touchpad, ein kleiner Schwachpunkt dagegen die Abwärme innerhalb des Tastaturbereichs. Letzteres ist jedoch nur bei hoher Leistung der Fall, denn die Lüfter sind im Betrieb kaum hörbar. Positive: Large screen; excellent display; decent hardware; high gaming performance. Negative: Short battery life. Ansehnlich, schnell und mit einer guten Akkuleistung versehen, das sind die Pluspunkte dieses 17 Zoll Notebooks. 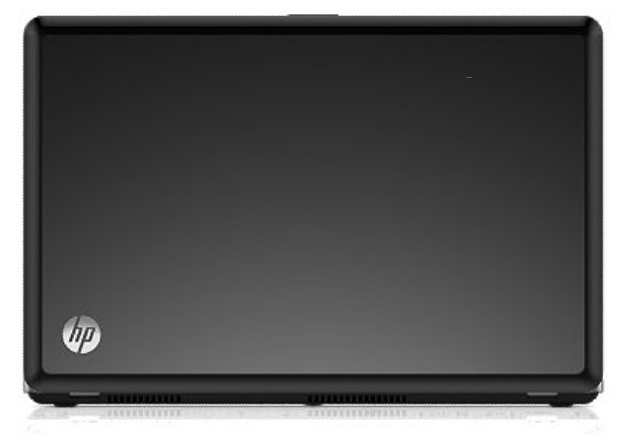 Dazu kommt das moderne Design.Was mich leicht beim HP ENVY 17-bw0001ng stört, ist das glänzende Display. Es macht die Arbeit an dem Gerät nicht wirklich einfacherer. ATI Mobility Radeon HD 5850: Die HD 5850 ist eine High-End Grafikkarte und basiert auf die Desktop HD 5770 und ist eine um 11% langsamer getaktete Mobility 587. Nur mit GDDR5 wird der 128 Bit Speicherbus nicht zum Flaschenhals. Erste Benchmarks einer 5850 mit DDR3 zeigen lediglich eine Performance zwischen GTS250M und GTX260M.AMD Radeon HD 6850M: Kommende High-End Grafikkarte von AMD welche jedoch nur eine umbenannte HD 5850 ist.AMD Radeon HD 6770M: Schnellste Karte der 6600M/6700M Serie mit GDDR5 Unterstützung, UVD3, Eyefinity+ und Nachfolger der HD 5770.AMD Radeon HD 7690M: Umbenannte Radeon HD 6770M mit minimal gesteigertem Speichertakt. Laut AMD als DDR3 (Thames-XTX) und GDDR5 (Thames-XT) Version erhältlich.AMD Radeon HD 7690M XT: Umbenannte Radeon HD 6770M. Im Vergleich zur 7690M (ohne XT) mit höheren Taktraten (GDDR5 Version).NVIDIA GeForce GT 740M: Mittelklasse-Grafikkarte der GeForce-GT-700M-Baureihe. Basiert auf der Kepler-Architektur und wird von TSMC in einem 28-nm-Prozess gefertigt.Diese Grafikkarten sollten alle modernen Spiele flüssig darstellen können. Anspruchsvolle Spiele müssen jedoch in mittlerer Detailstufe gespielt werden. Ältere und weniger anspruchsvolle Spiele wie die Sims Serie können auch in hohen Detailsstufen flüssig dargestellt werden. AMD Radeon HD 7850M: Langsamer getaktete 7800M Serie Performance Grafikkarte basierend auf dem Desktop Cape Verde Chip (GCN Architektur in 28nm).NVIDIA GeForce GT 750M: Schnelle Mittelklasse-Grafikkarte der GeForce-GT-700M-Baureihe. Basiert auf der Kepler-Architektur und wird von TSMC in einem 28-nm-Prozess gefertigt.NVIDIA GeForce GTX 850M: Schnelle Mittelklasse-Grafikkarte der GeForce-GTX-800M-Baureihe. Basiert auf dem Maxwell-Chip GM107.NVIDIA GeForce 940M: Notebook-Grafikkarte der Mittelklasse, die auf der Maxwell-Architektur basiert. Wird in 28 Nanometern gefertigt und verfügt über ein 64 Bit DDR3-Speicherinterface.NVIDIA GeForce GTX 950M: Schnelle Mittelklasse-Grafikkarte der GeForce-GTX-900M-Baureihe. Basiert auf dem Maxwell-Chip GM107.NVIDIA GeForce 940MX: Notebook-Grafikkarte der Mittelklasse, die auf der Maxwell-Architektur basiert. Wird in 28 Nanometern gefertigt und verfügt über ein 64 Bit GDDR5/DDR3-Speicherinterface. Im Vergleich zur 940M kam die Unterstützung für GDDR5 hinzu.NVIDIA GeForce MX150: Pascal GP108 basierende Notebook-Grafikkarte und mobile Version der GT 1030. Bietet 384 Shader und meist 2 GB GDDR5 Grafikspeicher.» Weitere Informationen gibt es in unserem Notebook-Grafikkartenvergleich und der Benchmarkliste. 580M: Der Core i5-580M ist ein schneller Dual-Core Prozessor und besitzt im Vergleich zum i7-620 nur 3MB L3 Cache und taktet zwischen 2.67-3.33 GHz (je nach Auslastung dank Turbo Boost). Durch Hyperthreading werden bis zu 4 Threads gleichzeitig bearbeitet. Im Package ist auch noch eine integrierte Grafikkarte (GMA HD mit 766 MHz) und ein Speichercontroller (beide noch 45nm Fertigung). Dadurch ist der gesamte TDP von 35 Watt nicht sehr hoch.5200U: Auf der Broadwell-Architektur basierender, sparsamer ULV-Prozessor für kompakte Notebooks und Ultrabooks. Integriert unter anderem zwei CPU-Kerne sowie eine Grafikeinheit und wird in 14-Nanometer-Technik gefertigt.8250U: Auf der Kaby-Lake-Architektur basierender ULV-SoC (System-on-a-Chip) für schlanke Notebooks und Ultrabooks. Integriert unter anderem vier CPU-Kerne mit 1,6 - 3,4 GHz und HyperThreading sowie eine Grafikeinheit und wird in 14-Nanometer-Technik (14nm+) gefertigt. 76.35%: Weltbewegend ist diese Bewertung nicht. Obwohl es bei den meisten Websites einem "Befriedigend" entspricht, muss man bedenken, dass es kaum Notebooks gibt, die unter 60% erhalten. Verbalbewertungen in diesem Bereich klingen oft nicht schlecht, sind aber oft verklausulierte Euphemismen. Dieses Notebook wird von den Testern eigentlich als unterdurchschnittlich angesehen, eine Kaufempfehlung kann man nur mit viel Wohlwollen darin sehen. » Lesen Sie auch unsere Notebook-Kaufberatung.